Hurry and save on 2016 models with incredibly low prices! ALL 2016’s MUST GO! Limited time specials, call today and save. Owning an RV is more accessible than you think. Apply online for a RV loan, and soon you’ll be starting your new RV lifestyle! Want to see how the motorhome you are interested in feels to drive? Schedule a test drive and experience it for yourself. Find The Perfect Used RV! 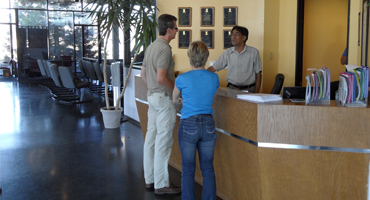 If you’ve been searching for that perfect used motorhome, you’ve come the right place! 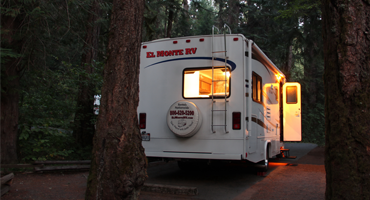 El Monte RV Sales offers newer, professionally maintained RVs for a fraction of what you’ll pay elsewhere. When compared with a new RV, why pay more? Take a look through our large inventory of Class A and Class C RVs for sale. Our RVs come complete with popular features including awnings, slide-outs, extra storage, automatic leveling jacks, back-up cameras and other amenities to keep you comfortable on the road. 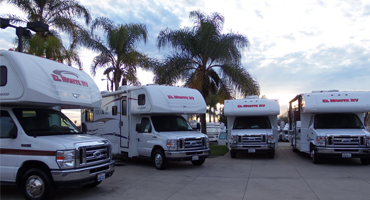 With our huge selection of used RVs and low, low pricing you’ll see that when it comes to RVs for sale, no one beats El Monte.